Buy. Sell. It’s your move. 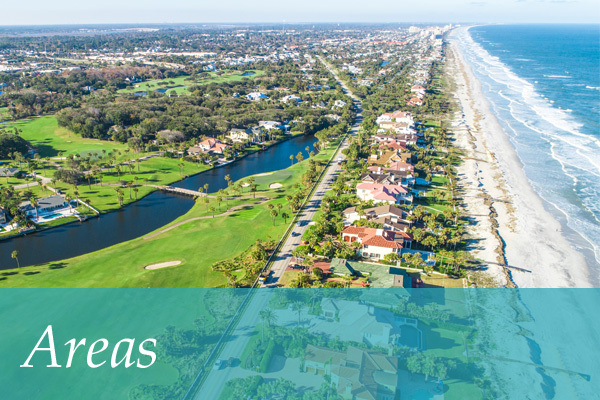 Whether buying your first home, selling your current property, or searching for an investment opportunity, Sand Dunes Real Estate provides the outstanding service and quality information you need. 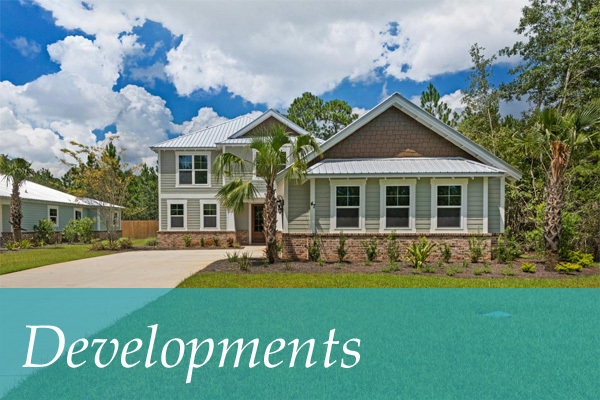 We have over 25 years of experience helping buyers and sellers just like you in Destin, Niceville, Freeport, Okaloosa Island, Fort Walton Beach, Panama City Beach, Santa Rosa Beach, 30-A, and in other locations from Escambia to Franklin counties in Northwest Florida. 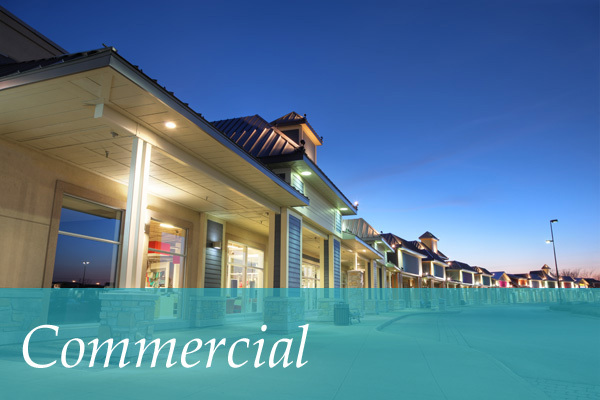 Our expert real estate team is comprised of professionals who live, work, and invest in the surrounding communities. We understand each neighborhood’s environment and growth possibilities, and will provide you with dedicated personal guidance and support. 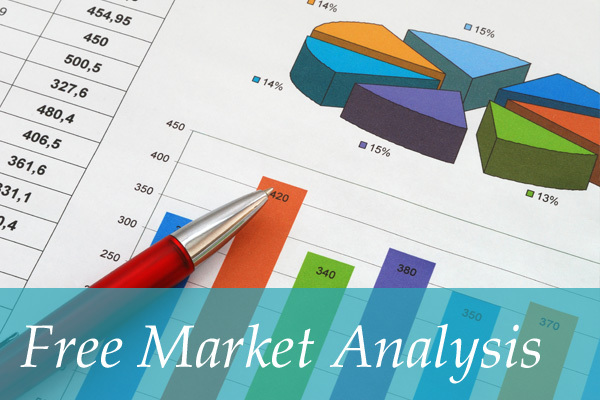 We stay up-to-date with the latest market conditions, government regulations, and upcoming developments, and can help you locate the finest properties and provide you with the resources you need. Trust our real estate agents to help you make the right decisions. 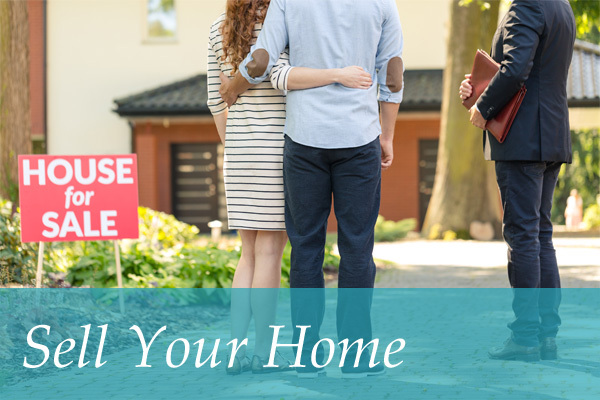 Buying or selling real estate can be a hassle free experience! 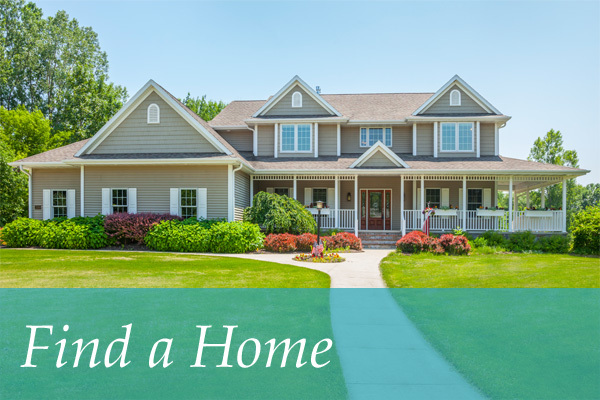 Contact us online or by phone (850) 460-3262 for all your real estate needs. Listed by Sand Dunes Real Estate LLC. Listed by RE/MAX Southern Realty. Listed by Venture Realty Svc., LLC.